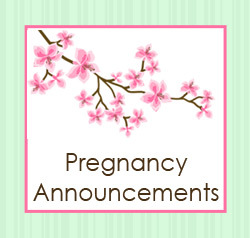 Announce the impending arrival of your baby with pregnancy announcement photo cards. Put a picture of your baby's ultra sound or your belly onto the photo card for a personal touch. and a great pregnancy keep sake. 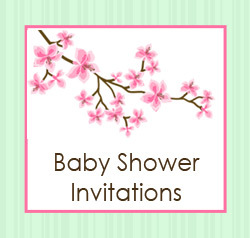 Invite family and friends to your baby shower with personalised photo invitations. Most baby shower invitations can have photo boxes placed on them so you can add a photo with your gorgeous pregnant belly or from your child's ultra sound. Unique, stylish and creative personalised photo cards for Pregnancy photo announcements and baby shower invitations are an easy and affordable. Take the time and hassel out of organising announcement cards and baby shower invitations by ordering a jpeg or PDF of you creative pregnancy announcement photo cards and baby shower invitations. Hassel free, quick and easy check out means that designing and receiving your pregnancy announcements and baby shower invitations is both quick and efficient. You will receive your photo cards proof in minimal time. The only hard task is choosing which of the creative and unique pregnancy announcements photo card you like.